Often overlooked, the strategic planning of the site / civil infrastructure of a campus plays a key role in its development and growth. Providing a logical and expandable network of underground utilities, landscaping, and stormwater management can aid in the uniform growth of the campus. 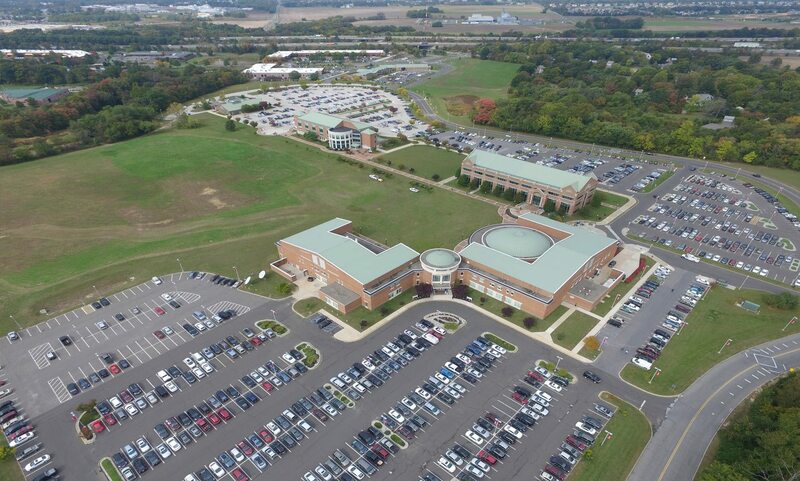 Campus development typically happens one building at a time which challenges the existing infrastructure with providing the necessary utilities of water, wastewater, drainage, data systems, heating/cooling and power in an organized manner with minimal interruptions or reconstructions.